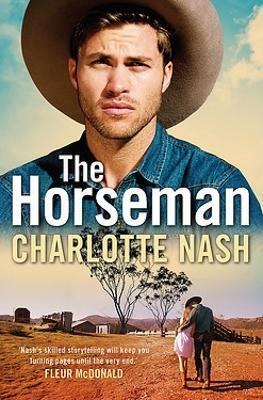 Desperate to get away from her family's expectations of success in love and in work, Dr Beth Harding leaves Sydney behind and takes a locum job at Iron Junction - a mining town in the distant Pilbara. 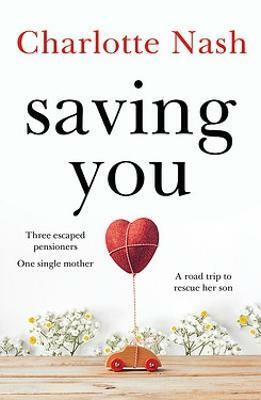 With the mine growing at a rapid pace, the town full of contractors and tensions running high, Beth is convinced she's made a huge mistake until she meets Will, a man who shares her dreams and could make the difference between going home and staying on. 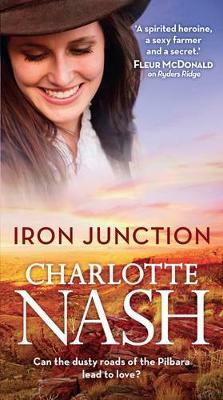 Buy Iron Junction by Charlotte Nash from Australia's Online Independent Bookstore, Boomerang Books. 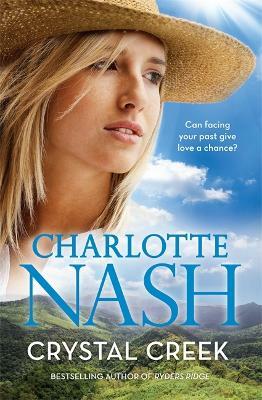 Charlotte Nash was born in England and grew up riding horses in the Redland Shire of Brisbane. After completing degrees in mechanical engineering and medicine, she fell into eclectic jobs, amongst which she counts the best as building rockets, traversing the Pilbara mines and scrambling over shiploaders in Newcastle. 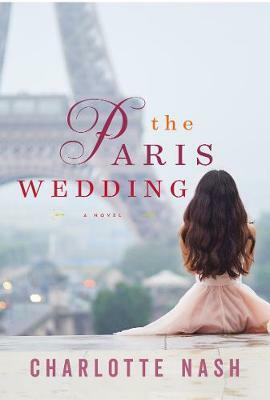 These days, she is an editor, researcher and author of four novels, RYDERS RIDGE, IRON JUNCTION, CRYSTAL CREEK and THE HORSEMAN, all published by Hachette Australia. For the latest news from Charlotte, visit www.charlottenash.net, follow her on Twitter @CharlotteNash79, or join the readers who have become Charlotte's friend on Facebook.